All the details about this event right here, or register for free here. 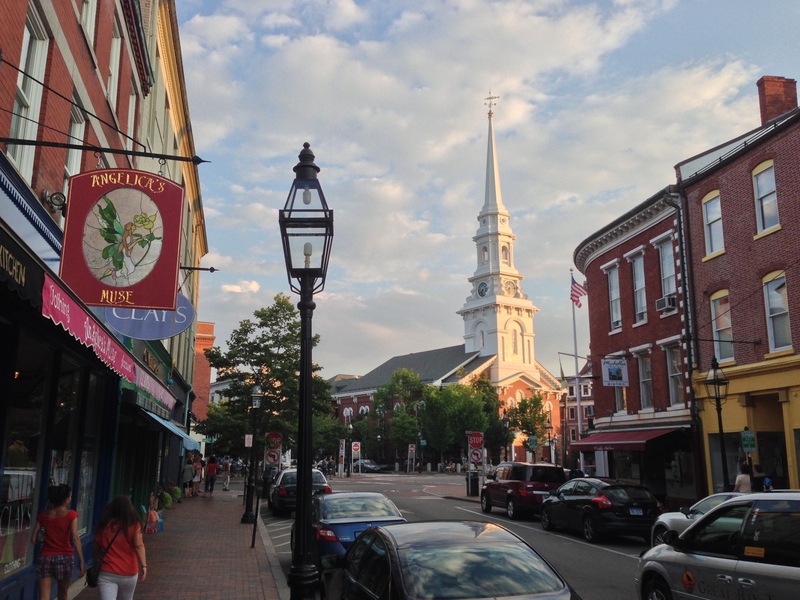 Very much looking forward to this trip up to Portsmouth New Hampshire, a seaside town I'm rather fond of. 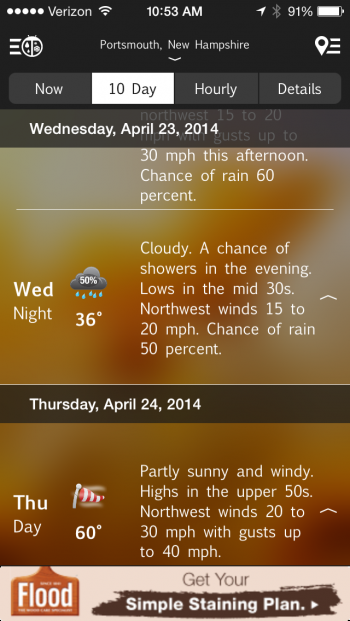 See also my post last year, Summer virtualization travels to Maine. Yep, it's time for a lobster roll at River House, and desert at Popovers On The Square! It's been years since I've run into VMware's Jim LaFollette, this time he's presenting "VMware vSAN – Radically Simple Storage!" I'm also looking forward to hearing Microsoft's Dan Stolts present a technical update on Windows Server Storage Spaces. VMware vSAN – Radically Simple Storage! Windows Server Storage Spaces EXPOSED! 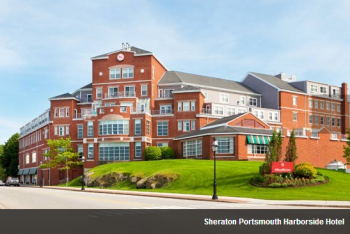 with many more breakout sessions at the Sheraton Portsmouth Harborside Hotel, where I'll be staying over the night before. If you'll be around, let me know @tinkererguy, because I always enjoy meeting up with both new friends and old friends in the community. I'll also be taking some notes and pictures, which I'll be adding right to this article, throughout the week. So I'll be seeing you there in person, or right here on TinkerTry, virtually. Who knows, I may even attempt to live stream some activities, so be sure to follow me on Google+ and Twitter to be notified! Wed Apr 23 10:53 AM We'll have to wait and see if everybody is wearing shoes this VTUG, despite the expected windy and cold conditions, pictured below. On these trips, I love those little moments of information sharing, such as the booth that most directly relates to the sort of home lab enthusiasts visiting this site. I met David Barber at the Western Digital booth. He flew in from Buffalo NY to adeptly highlight his NAS-like virtualization storage/backup server called the WD Sentinel DS5100 /DS6100. 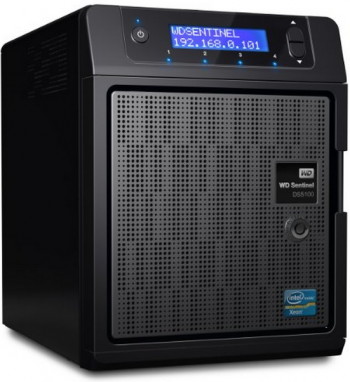 This tiny box has dual or quad Xeon processors, 8 to 16 GB of RAM, and 4 drive bays for 4TB to 16TB of RAID storage. It's preloaded with the very powerful Windows Home Server 2012 R2 Essentials that presents NFS to your ESXi and SMB 3.0 to your Hyper-V. Also allows simple daily differential de-duped backups and bare metal restore of up to 25 PCs. I've talked about the benefits of Windows Home Server for years now, right here in my Superguide at TinkerTry. The nifty thing about such a business friendly box is that I happened to have written about just how easy it is to make such a device more suitable for home lab use by skipping the domain join. That's right, you don't have to leverage the Active Directory if all really want is daily backups. All you'd need is the straight-forward Client Connector install technique I developed and documented, with video walkthrough. Personally, I built my own virtualization/storage server called vZilla back in 2011. But I also realize that's not a project for everybody, and while I haven't tested this particular device, this turn-key solution appears to have a good balance of efficiency and power. I'm like a kid in a candy store at any event where there's hardware on display. See also my brief video. This conference was well worth the trip! I drove home home with a stack of business cards, with action items I scribbled on the back of nearly all of them. Thank you Chris Harney, for another wonderful VTUG experience! Enjoyed a security podcast, during the long dive up to Portsmouth NH, and got inspired to produce this article (with video), right from my hotel room! 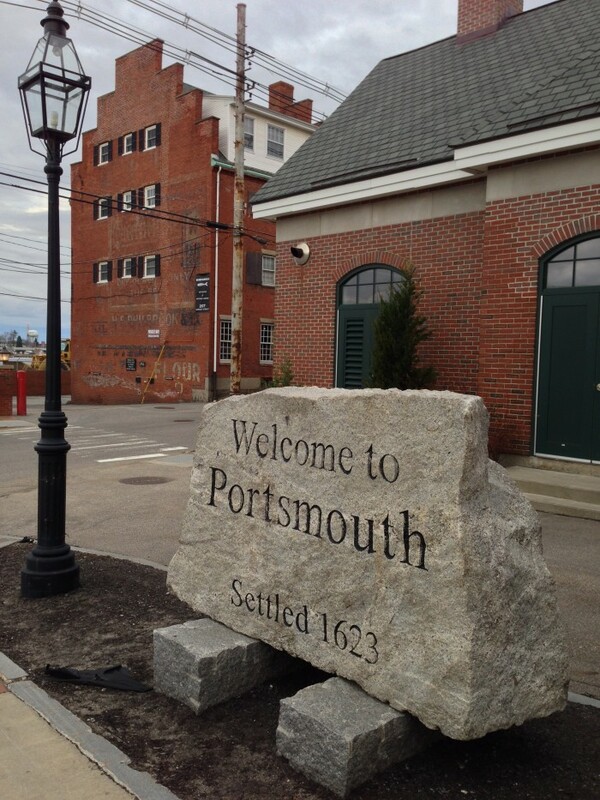 Apr 23 2014 06:30 PM Arrived at hotel, then took this pic of the welcoming Portsmouth NH rock, right out in front of the hotel. Thu Apr 24 9:30 AM 1 of 2 – Conference beginning, folks arriving, roughly half of the exhibitors seen here. Thu Apr 24 9:30 AM 2 of 2 – Conference beginning, folks arriving, roughly half of the exhibitors seen here.